Beyonce Shares Teaser For New Project Coming to HBO "Lemonade"
BHR Hollywood Reports.......While the world awaits Beyoncé’s new album, Queen Bey is serving up some LEMONADE. On Saturday morning (Apr. 16), the superstar dropped a teaser video for a mysterious project, which is set to premiere on HBO. While it’s unclear exactly what it consists of, it looks like it may be a film to go along with her upcoming music. She posted a video on Instagram, and included a simple caption: "#LEMONADE 4.23 9PM HBO." The cryptic clip appeared to feature Beyoncé with her head down, donning a fur coat and braids. 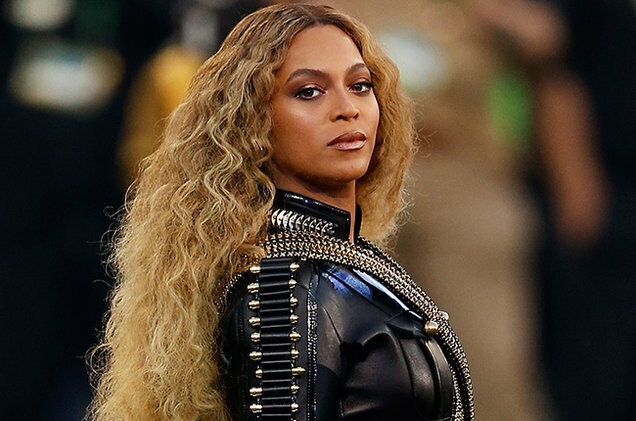 The "Formation" singer is heard in the video saying, "What am I gonna do?" It is unclear what "Lemonade" is, or what the "world premiere event" will hold.